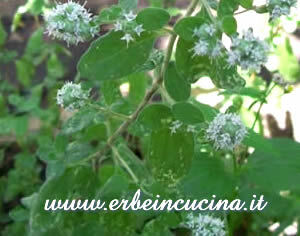 Marjoram leaves are similar to oregano, but with a sweeter, spiced aroma. Marjoram is perfect with cheese, walnuts and mushrooms. 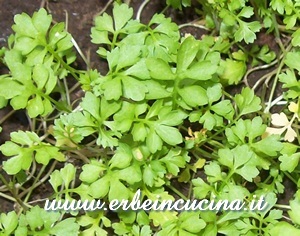 It can be used fresh or dried, in salads, meat dishes, pasta or soups. 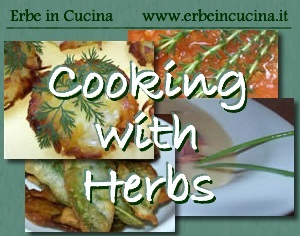 It's an ingredient of herbs mixtures like Herbes de Provence and Za'atar. 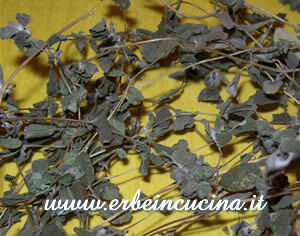 All marjoram recipes on Erbe in Cucina (Cooking with herbs). 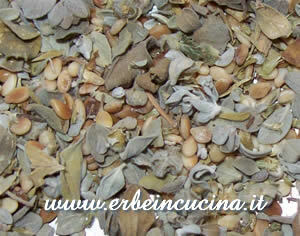 A pizza recipe: Pizza with walnuts sauce on Il Meglio in Cucina - Best Cuisine.